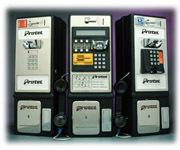 Get the ultimate flexibility with our payphones. Our new state of the art equipment can be configured to fit anywhere. 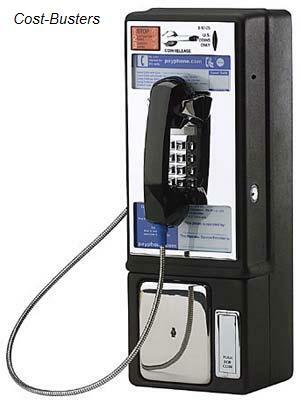 Customizing a pay telephone booth or internet kiosk to suit your needs is within the scope of our design abilities. 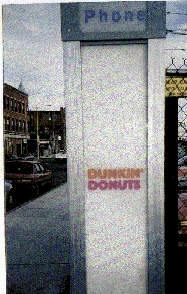 Changes can be as simple as customized colors or adding customized branding. Please contact our sales team for more information.